Mike Healy here. 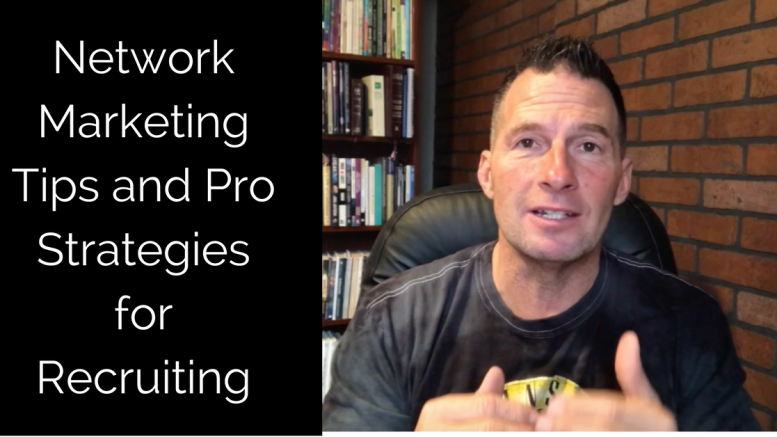 Just thought I would post this video on my site that I did regarding Network Marketing Tips and Pro Strategies for Recruiting. I think you will get a lot of value in what I’m sharing in this video. Just to give you an idea that I know what I’m talking about, I’ve recruited over 1,100 personal reps in career and built multiple teams in multiple companies in the thousands. So check out this video and I think you will like what you see and it will give you some great ideas on things you can do to build your business. 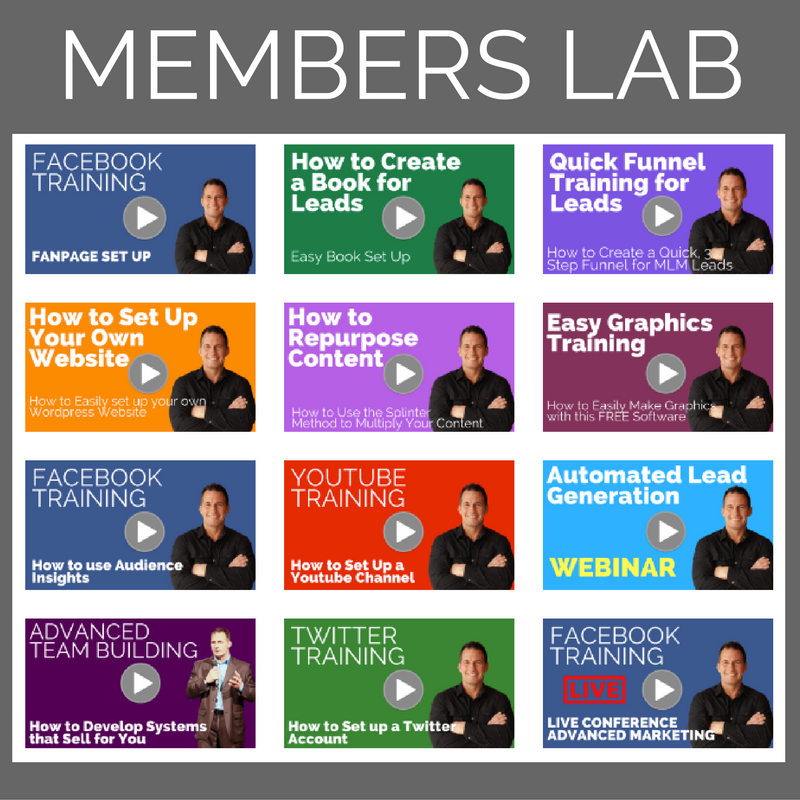 Be the first to comment on "Network Marketing Tips and Pro Strategies for Recruiting"